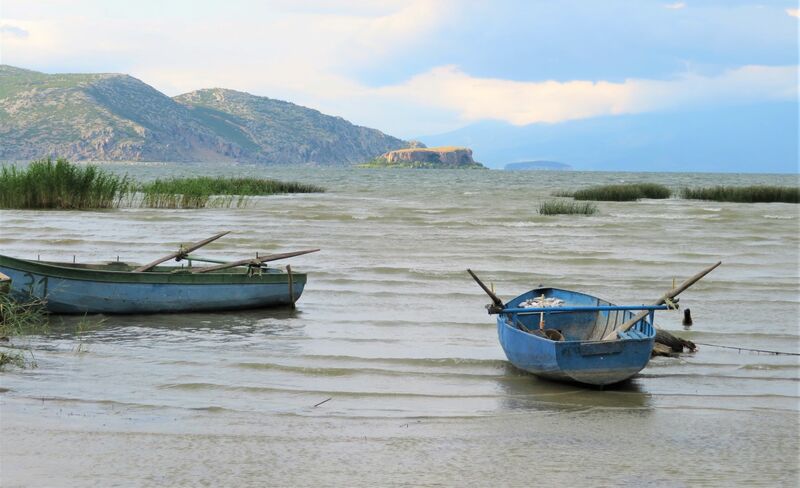 The Prespa-Ohrid Ecoregion covers parts of Albania, Greece and North Macedonia. The transboundary area covers six protected areas (PAs). To ensure sustainable conservation and effective management of PAs, cooperation within and across borders is crucial. To strengthen cooperation between local stakeholders, three NGOs officially established a regional conservation network called PrespaNet. Through PrespaNet, a 5-year strategy for the Prespa Ohrid Nature Trust (PONT) was elaborated with partners. PONT is a transboundary conservation trust fund that has established long-term financing (~€1.5-2million/year drawdown until 2030), which is additionally used to leverage the co-financing of activities. Initial grants have supported capacity development and conservation objectives, including to PA management bodies for transboundary activities and essential PA operating costs in line with the respective management plans. Shared services reduce administrative costs. Environmental: Conservation isn't a priority for the three national governments. The protected area management bodies are weak in terms of conservation expertise and funding. Transboundary cooperation only functions informally. The most important conservation challenges are related to water quality and the trophic status of both lakes, and the eutrophication and other degradation processes which threaten the lakes ecosystem. Unsustainable resource use. Socio-economic: High emigration rates and a consequent loss of social capital. The area is inhabited by an ethnically diverse mix of people with high unemployment rates, poor local economic conditions with difficulties in trading local products, and a lack of basic infrastructure. Civil society in the Prespa area is weak in Albania and North Macedonia, though stronger in Greece. It is a rural area dominated by agriculture (with a monoculture on two sides of the basin) and some income from stockbreeding, fisheries, forestry and tourism. The direct beneficiaries are the six protected area management bodies and the three NGOs of PrespaNet operating in the three different countries. The indirect beneficiaries are the people living in the Prespa region. 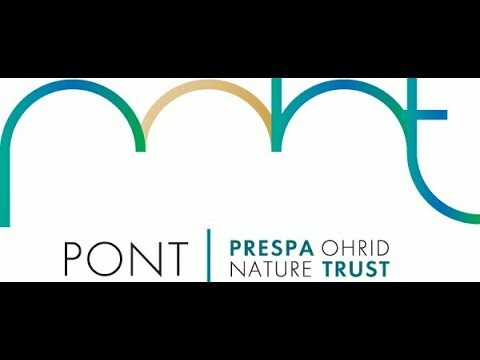 The transboundary conservation trust fund called Prespa Ohrid Nature Trust (PONT) was established under a partnership between the Swiss foundation MAVA and German development bank KfW. 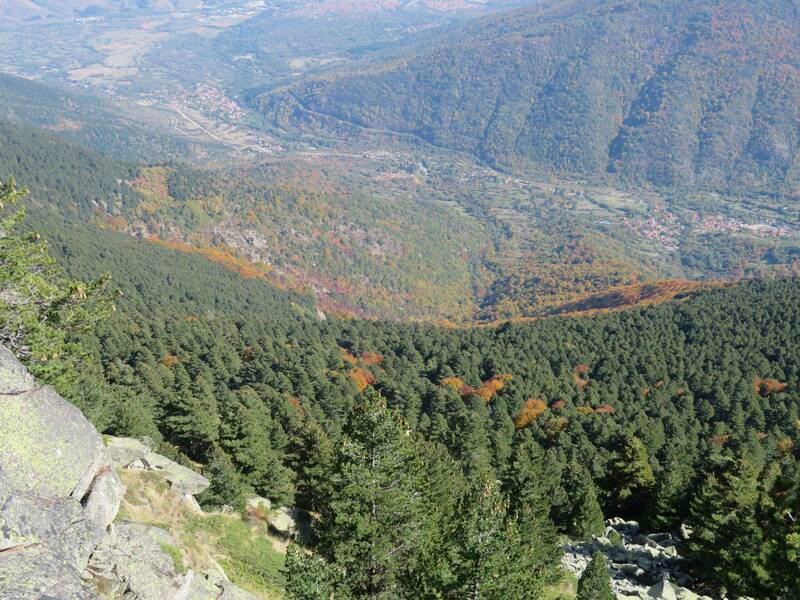 It has financially facilitated conservation NGOs and protected area (PA) management bodies in the Prespa region. Sustainable financing is focused on identified lessons learned and gaps in conservation management. PONT works in cooperation with leading local NGOs and stakeholders in the region. 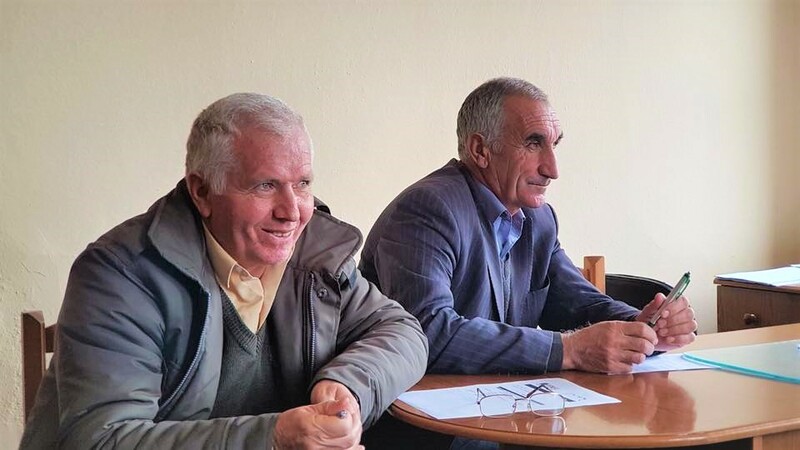 Through the long-term support and core financing of the ecoregion PA bodies and the PrespaNet NGO network, additional funding has been attracted for planned projects and activities. This has enabled daily operations and key programme activities to be sustained as well as allowing for important conservation-based projects. The pooling of administrative services between three funds, through the shared service office Nature Trust Alliance, has led to a cost reduction which allows for more money to be allocated to the PONT grant programme and conservation objectives. 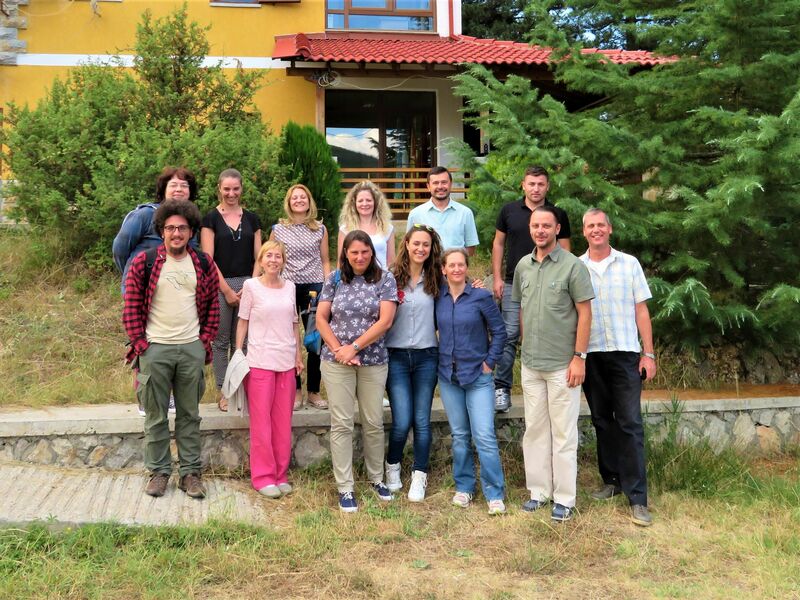 Through a partnership between MAVA Foundation and KfW (on behalf of the German government), the Prespa Ohrid Nature Trust (PONT) has sustainable financing for the PrespaNet partners (the three representative country-based NGOs) and 5 of the 6 protected areas in the Prespa region till 2030. The core financing provided by the transboundary conservation trust fund called PONT enables the PrespaNet partners to leverage additional funding for planned projects. The funding allows the PrespaNet partners to run local offices and to work on their programmes in close cooperation with the protected area management bodies over a long period of time. For example, the Greek NGO partner, the Society for the Protection of Prespa (SPP) managed to increase its annual budget from 1991 to 2018, while decreasing the MAVA/PONT contribution from 80% to 64%. The joint strategy for the transboundary area is based on 25 years of support resulting in agreed priority conservation and capacity development objectives. The long-term support for SPP by MAVA Foundation (being continued through PONT) has resulted in an increase of the population of Dalmatian Pelicans (1991: <200 pairs; 2007: >1,100 pairs) and other important species (e.g. Glossy Ibis; 1991-2006: locally extinct; since 2017: 13 pairs). 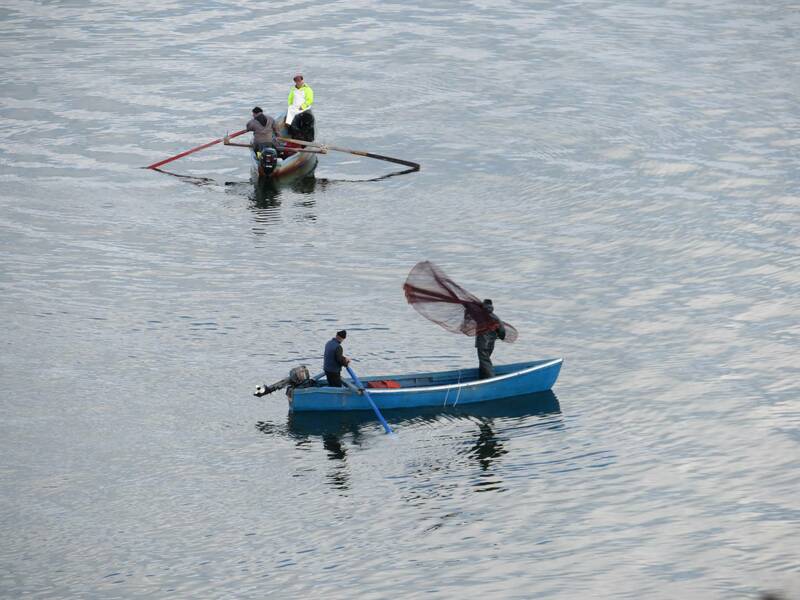 Local people as stakeholders have increasingly been included in activities. Andon Bodjazi of Galicica National Park, illustrates the importance of broad participation in protected area management planning. During the establishment of the management plan for Galicica National Park, a representative stakeholder council was established and consulted on the preparation of a management plan. All the villages located in and at the edge of Galicica National Park were involved in the zonation process and understood its contents. At a later stage the government of North Macedonia tried to alter the management plan of Galicica National Park to create a ski resort and access road. These developments threatened the World Heritage Status of the Lake Ohrid Region of which Galicica National Park is a part. 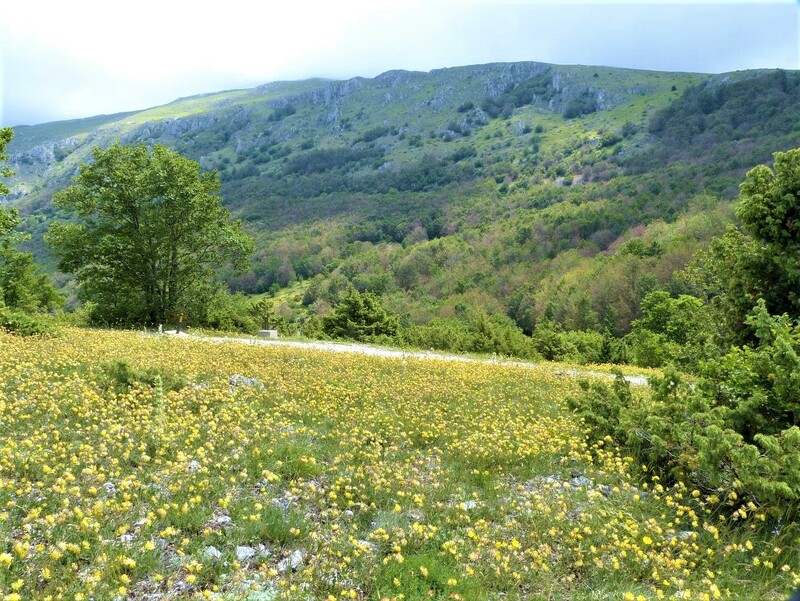 The Galicica National Park authority by itself was not able to halt these plans, however together with the civil society and communities, they were stopped. The previous management plan for Galiccia National Park was supported by KfW. 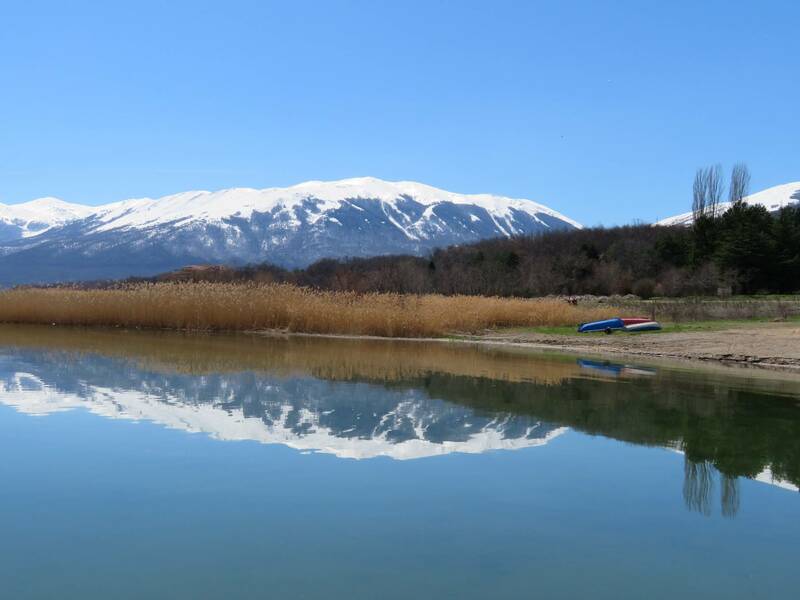 Now the KfW helped to establish the Prespa Ohrid Nature Trust (PONT) and funding from PONT will be used to update the management plan for Galicica National Park and the implementation thereof. This includes funding for the consultation with communities. This is the first thing Andon Bodjazi will set-up before starting the update of the management plan. Through the help of the local communities and local partnerships he feels much stronger to achieve his ambitions and goals. PONT helps him to work on these partnerships in the long-term. Another ambition Andon Bodjazi has, is to slowly but surely make Galicica National Park independent from timber logging for the payment of staff salaries. As the government doesn't provide any funding for the management of Galicica National Park he is dependent on logging each year to pay the costs for the management. With the help of the long-term sustainable co-financing by PONT, for the running costs of implementing the management plan he will be able to reduce the logging volume. Gate entrance fees and tourism activities, together with the support by PONT, will in a couple of years hopefully be enough to manage the national park in partnership with the local community.